Another year has passed and the time has come again for your senior prom. You have your date for the prom, you have your reservations for dinner and other activities and you're ready, willing, and able! You and your friends need only to make one more decision to tie it all together.... The Limousine...! 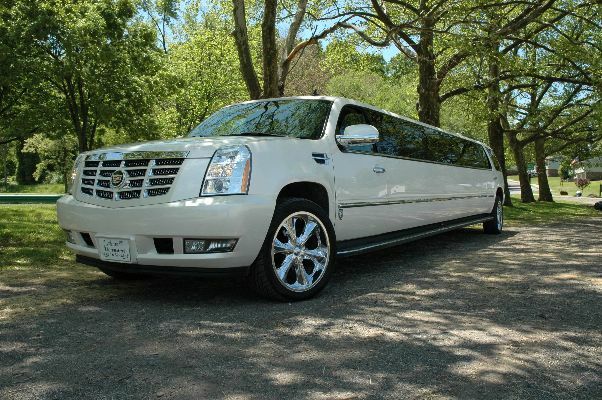 Amoré Limousines has put together a prom package that is designed to please. 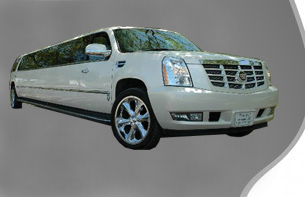 Our luxurious custom designed vehicles have all the latest equipment for you and your friends to enjoy. Your chauffeur knows exactly what to do and we promise to get you there...and back...safely.